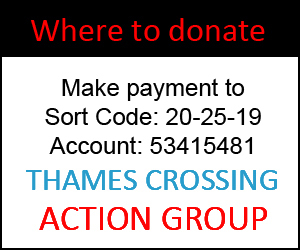 At 3pm on Sunday 26th November 2017 Thames Crossing Action Group will be holding a East Tilbury and Linford Meeting. 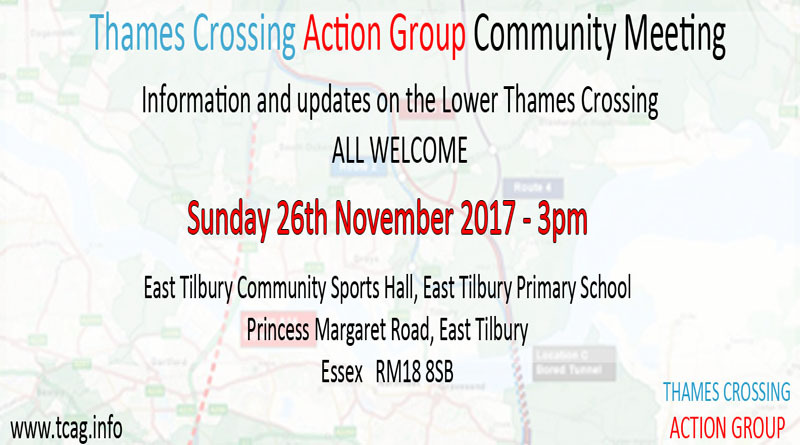 This will be a community meeting to share info and updates regarding the proposed Lower Thames Crossing. There will also be guest speakers from Campaign to Protect Rural England, and sustainable transport and air pollution specialists. 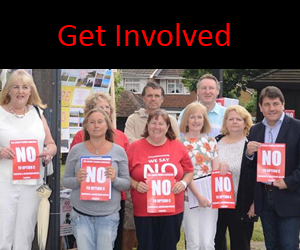 All welcome, please help spread the word about this meeting. Special thanks to Rosie Roast and Jan Fawsitt for their assistance in organising this meeting.